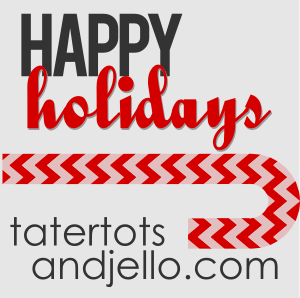 Hi Tatertots and Jello friends! 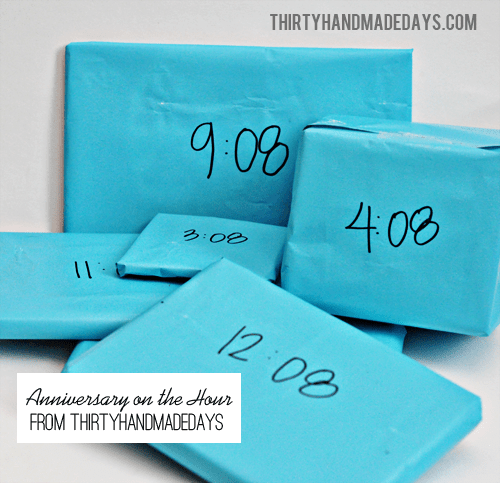 I’m Mique from Thirty Handmade Days (30daysblog). Jen is the sweetest, most supportive and genuine person I know and am soooo happy to be here today. With Christmas coming up so soon — I thought you might like to try a new recipe. This Holiday Eggnog Bread is quick and delicious. My family loooooves eggnog. Me? Not so much. But this bread is moist and tastes so good. It’s the perfect compromise and would be great for Christmas breakfast. I’m bagging up a few for neighbor gifts. I hope they like it as much as we do. Make this delicious quick bread- perfect for the holidays! Grease loaf pan or mini loaf pans. Beat eggs, add sugar, eggnog, butter, orange juice and vanilla extract. Sift together the flour, baking powder, salt and nutmeg. Add the flour mixture to the batter and mix well. Add the instant pudding powder and blend. Bake at 350 degrees for about 55 minutes for large loaf or 20-25 minutes for mini pans. Cool in pans 10 minutes. Remove and cool completely on a baking rack. When cool drizzle eggnog glaze on top. Mix 1 cup powdered sugar, vanilla, 1/4 c. eggnog and 1 Tbsp or orange juice. Drizzle over cooled loaves. Let glaze set before storing bread. The original recipe found at Mommy I’m Hungry calls for rum in the batter. We don’t drink at our house so I replaced rum with orange juice (love using that trick in baking!). If you want to add the rum, go for it! It also didn’t call for orange juice in the glaze but I thought it might add a oomph and I love the citrus-y flavor. Looking for some other last minute recipes or gifts? I’ve got you covered. Stop by and visit 30days. Wishing you a wonderful Christmas and holiday season. From my family to yours. I absolutely adore Mique — she is wonderful and SO talented!! 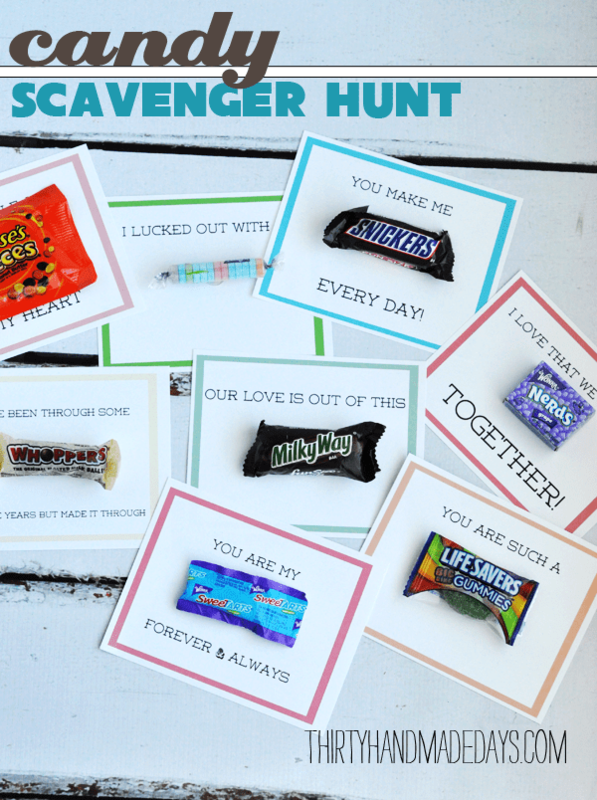 You will love getting to know Mique and all of her creative ideas!! I also wanted to take a moment and let you know how thankful I am for you. Blogging is such a wonderful blessing in my life. I am able to be creative – which I love. But also, I love featuring peope and sharing great ideas. And I LOVE getting to know you all. Thank you for reading Tatertots and Jello. I am looking forward to 2013 and I can’t wait to see all of the JOY the new year brings. Eggnog Quick Bread <Loved it! It’s going to be ending of mine day, except before ending I am reading this great post to improve my knowledge. Trying this recipe right now with leftover eggnog! I’m sure it’s going to be delish! Thanks Mique!! I can’t wait to make that bread this week. It looks so delicious! !